This is a Pokemon I created a while ago. 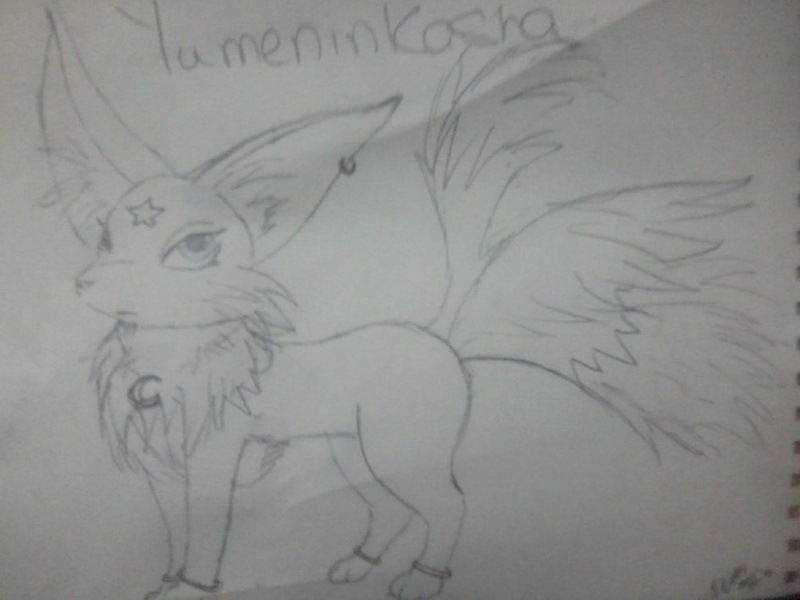 Her name is Yumeninkasha, or Dream Granter. She's supposed to be an Unknown legendary, who is Psychic and Fairy Type. She also has the ability to speak to humans.